World's first and no. 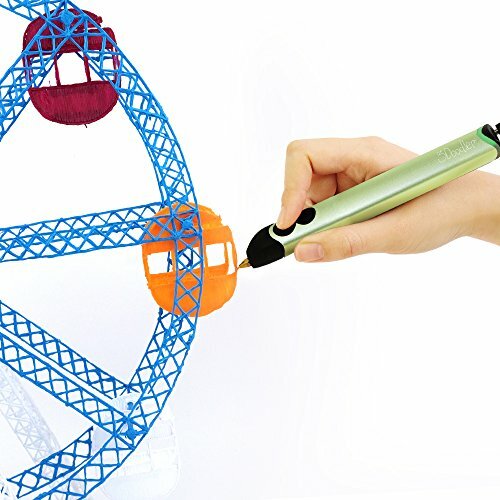 1 best selling 3D pen: 3Doodler create is the newest 3DOOD-CRE-LIME-E-US from the Maker of the world's first 3D printing pen. 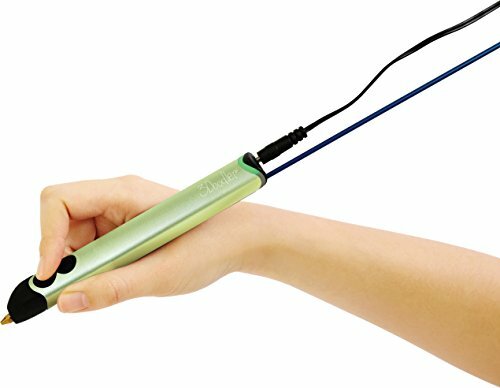 The slimmest, lightest, strongest 3Doodler yet! Enhanced, simplified, & intuitive features: latest features include a new ambient light bar, enhanced design, and improved drive system for quieter & smoother operation, & endless creation. Doodle in 3D: draw vertically. Draw horizontally. 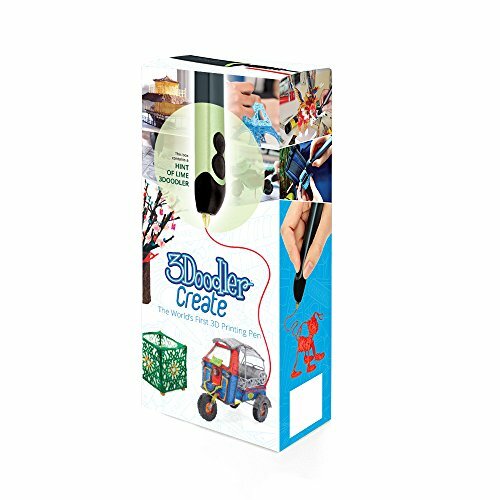 The 3Doodler create extrudes heated plastic, which instantly hardens, allowing you to draw in 3D, freehand or on paper. The possibilities are endless. 3D art made easy for all adults: from hobbyists to crafters, artists and professionals, 3D creation has never been easier. 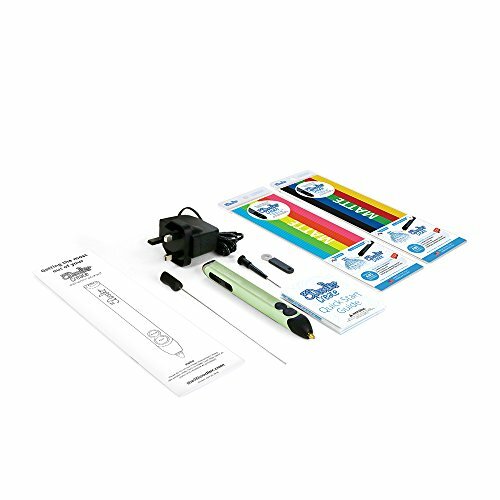 Precision crafting and art is easier than ever with the ultimate 3D craft pen. 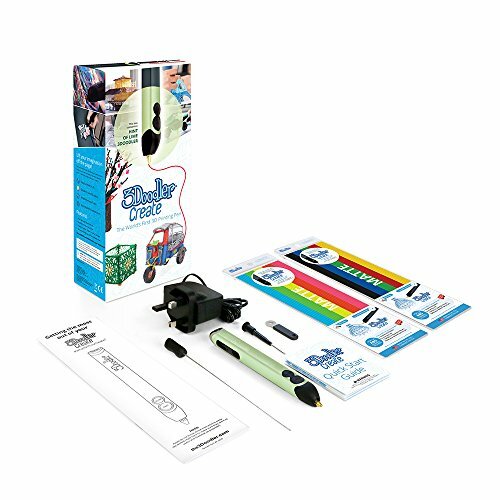 Enhanced and Upgraded Replacing the 3Doodler 2.0, the new 3Doodler Create incorporates 100s of refinements, for smoother, faster, and more reliable Doodling in 3D. 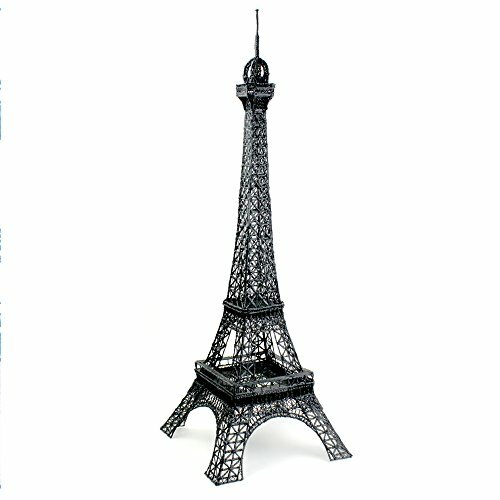 Quality Plastic Filaments All our 3Doodler plastic filaments are designed and manufactured in the UK & US. 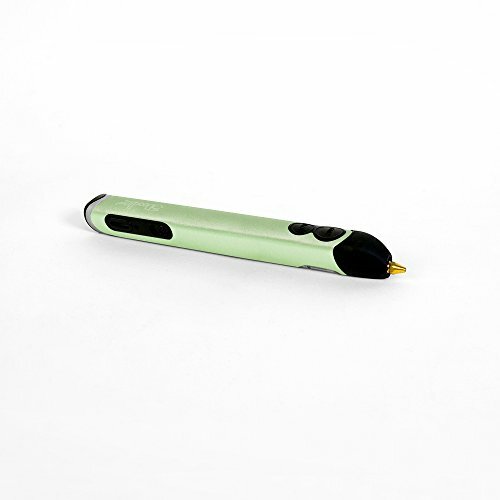 We make sure it is not just a fun doodling experience but a quality one, from the pen to the plastics. 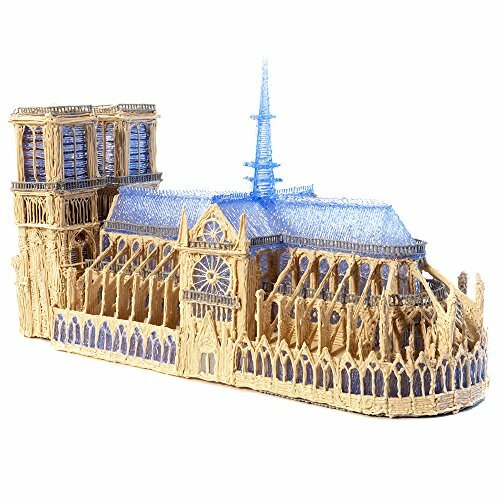 Growing 3Doodler Community Check out one of the hundreds of projects available to download for FREE on our community page. Be amazed and inspired by our vibrant online community, join our regular Doodle-Offs. Friendly 3Doodler Team We have a dedicated 24/7 customer service team ready to troubleshoot with you!